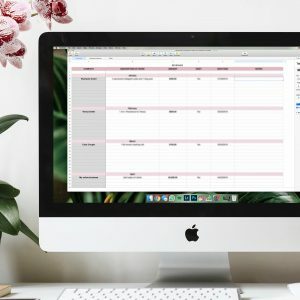 The Content Planning Calendar is absolutely vital for any blogger and/or social media influencer! 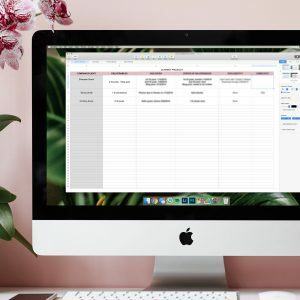 Use it to plan out all of your upcoming posts on Instagram, YouTube, Facebook and your blog. 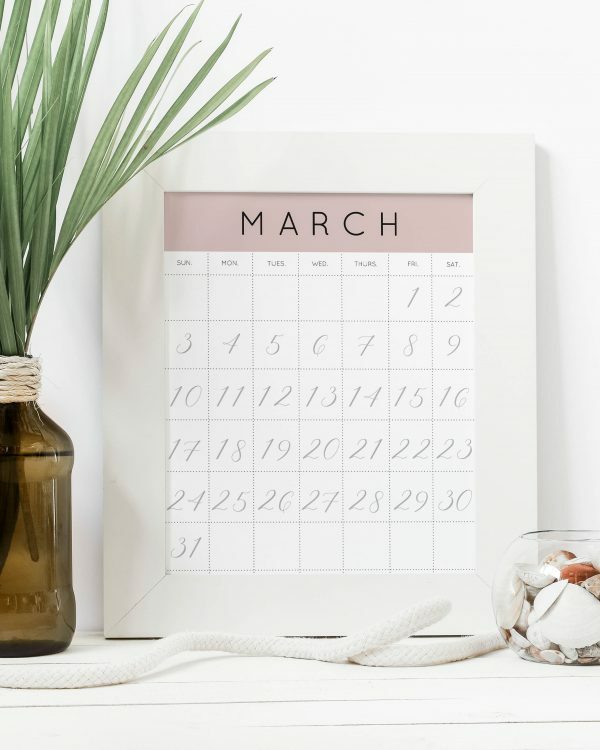 Get organized and never miss a deadline again. This download is a PDF that you should print out & hang somewhere you can see it!